Choose to participate in all 4 days or only 1 day. Each session is stand-alone with different themes for each day. Advance payment of registration fee will be required to ensure participation. Waivers must be signed before participating. Helmets are mandatory for anyone under 18 years. Rubber Boots are highly recommended if it is warm!! 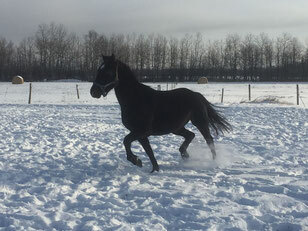 For those who have minimal horse handling experience or have only recently started with horses. 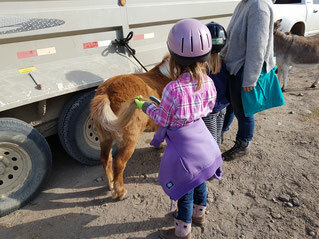 These sessions provide an opportunity to interact with horses and handle them safely (with a Helper for younger children to ensure safety) Must be a minimum of 5 years old. 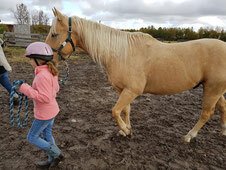 For those who have horse handling experience and wish to progress to the next level.